Restorative Yoga & Healing Sounds with Tessa Ann. 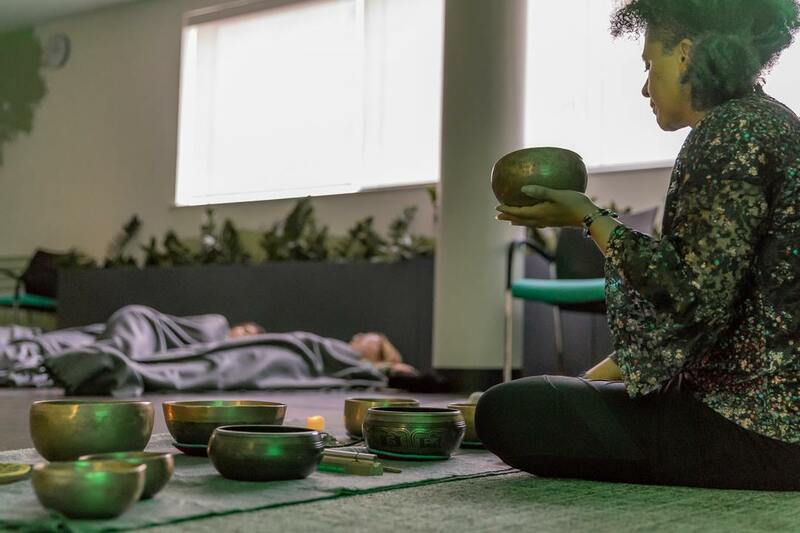 This restorative yoga practice will be supported by healing sounds played throughout the practice, finishing with a restorative savasana with healing sounds. This restorative yoga practice includes aspects of the ‘Heart of Yoga’ practice. £15 per person and can be paid via this PayPal link.